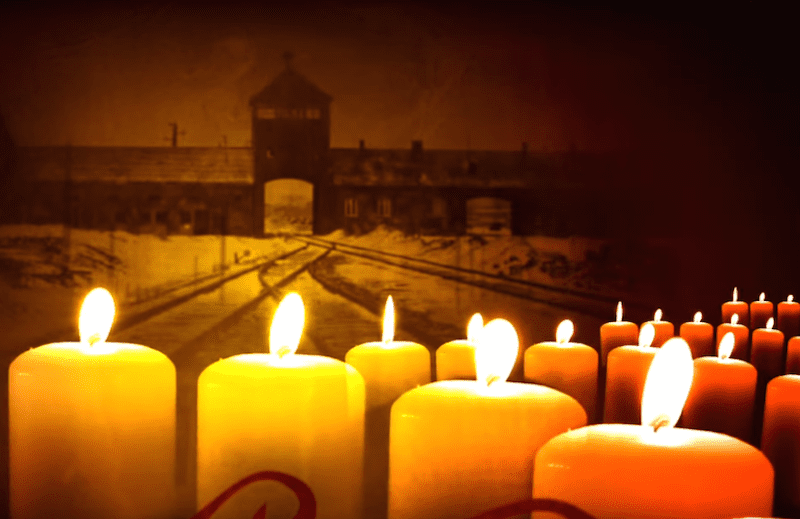 Holocaust Memorial Day, on the 27 January is the day for everyone to remember the six million Jews murdered in the Holocaust, and the millions of people killed Nazi Persecution and in subsequent genocides. Producing films for HMDT requires careful filming and planning, with extensive archive and contributor research. As one of the key audiences is young people in secondary school, the subject matter is treated extremely sensitively. For our HMDT films, we interviewed survivors of the Holocaust and genocides in Rwanda, Cambodia and Bosnia, developed complex animation sequences and filmed in challenging locations. This film, narrated by Harry Potter star, Daniel Radcliffe, was partly shot in the concentration camp in Auschwitz-Birkenau.